The Women Challenge: I'm pleased to have completed this challenge at the highest level for the second year in a row! I completed 22 books written by women this year, which is just over half of my total books read. Yay! Diversity on the Shelf: I completed this challenge at the lowest level, which required 1 to 6 books. I ended up reading 3. I'm glad to have succeeded in this challenge, but sort of sad that I only read 3 books (7% of my total) written by people of colour! This is definitely an area to keep improving. 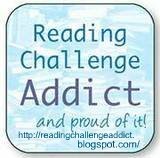 The Outdo Yourself Reading Challenge: 2013 was already a big drop in numbers from previous years, so this isn't too surprising, but my numbers dropped even more in 2014, my first full calendar year of being back in school. The free time just wasn't there! I read 41 books in 2014, down quite a bit from 84 in 2013. Sad face. 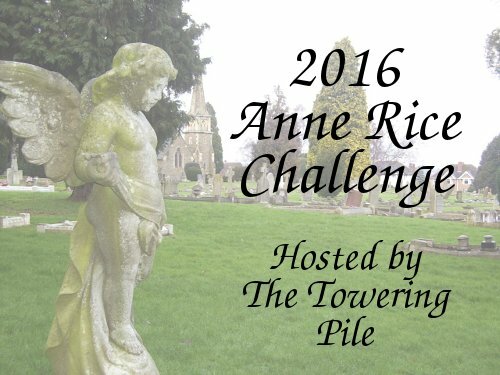 The Mount TBR Reading Challenge: Alas, I fail this one every year! In previous years that's been because of review copies, but this year I didn't even have time for review copies. This year it's because of library books. As part of my librarian training I've been exploring new genres and discovering lots of new books, so my library card has been put to good use! The Banned Books Challenge: Surprisingly, I didn't end up reading a single banned book this year! The Seriously Series Challenge: I fell short on my goals for this one this year. But it remains a favourite challenge of mine! You did better with your challenges than I did! 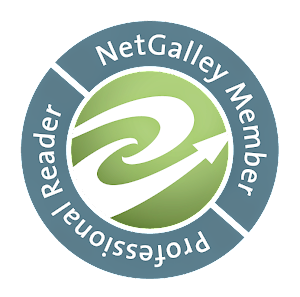 I signed up for the Goodreads, What's In A Name, and ebook challenges. Also doing the Take Control of Your TBR Pile in March. Good luck with your challenges in 2015!